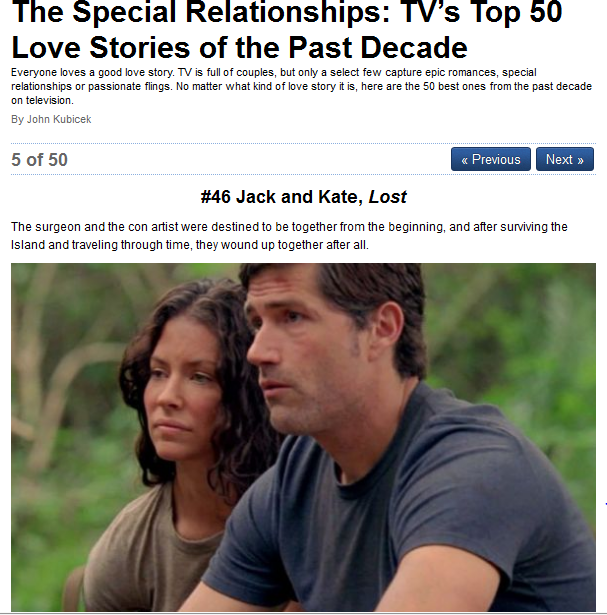 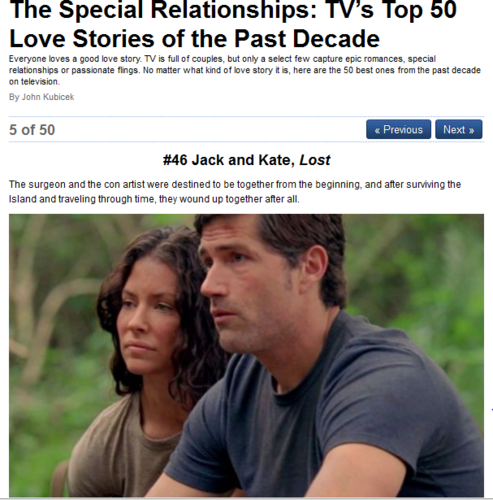 The Special Relationships: TV’s haut, retour au début 50 l’amour Stories of the Past Decade. . Wallpaper and background images in the Jack and Kate club tagged: jate kate jack lost.